We love our Book Club community here at The MOB Society and we’re excited you’re interested in joining us! Here you’ll find answers to a few of our Frequently Asked Questions about the MOB Book Club along with information on how to signup and jump into the next session! During active Book Club sessions, our members will receive an email at the beginning of each week with thoughts and personal stories from our Book Club Coordinator on that week’s reading selection — sometimes, there will be a link to video interviews with the author, a list of resources for further study, or even a beautiful printable. Throughout the remainder of the week, members will connect inside our exclusive and private MOB Book Club group on Facebook — in this intimate group format, we’ll discuss what we’re learning from the session topic, pray together, ask questions, and grow in community as BoyMoms! Can I Suggest a Book for The Next Session? Absolutely — we’d love to hear it! We may even review it for our Books for Boys (and Moms) feature over on the blog! Simply send an email to hello@raisingboysministries.org with the subject line: Book Recommendation and give us the details! Just remember, we reserve the right to pick what will fit best with our community and what will ultimately be used in the Book Club. 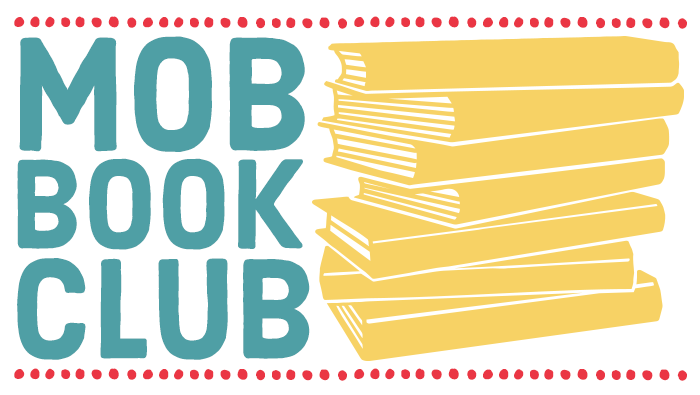 We aim to host one Book Club session in the spring and another in the fall and we try our best to announce the title and schedule one month in advance (thanks in advance for grace)! If you want to make sure you don’t miss out on our next announcement, be sure to sign up here and you’ll be among the first to know!